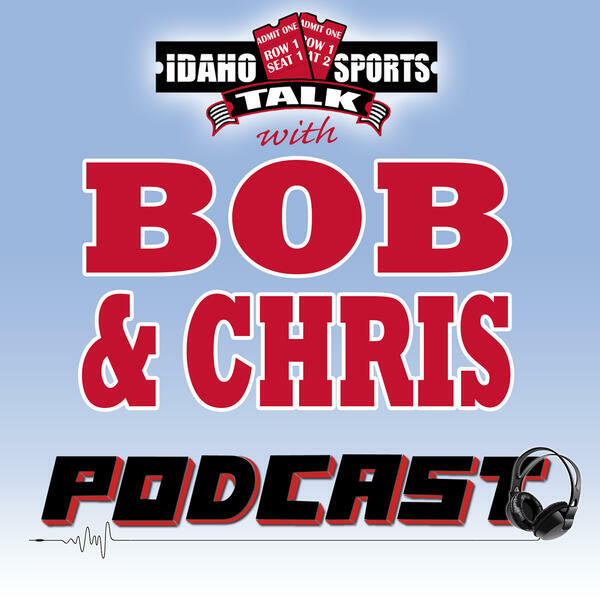 Bob and Chris preview the MLB season, in what they call the easiest year ever to pick division winners, plus react to Leon Rice's thoughts on the Broncos basketball season that ended in the 1st round of the NIT. 7/7 How can the NBA help teams like the Jazz after they lose a star, the Fish and his crazy ideas in the Fish Tank, and Brook Pahukoa giving back to Boise State. Best of 7/17 Madden designer Clint Oldenburg on a new story mode, 6 player online mode, and the latest on Madden 18.